I am currently sitting at a pub-height two-seater, surrounded by reclaimed wood tables, town locals, and tasteful country kitsch. 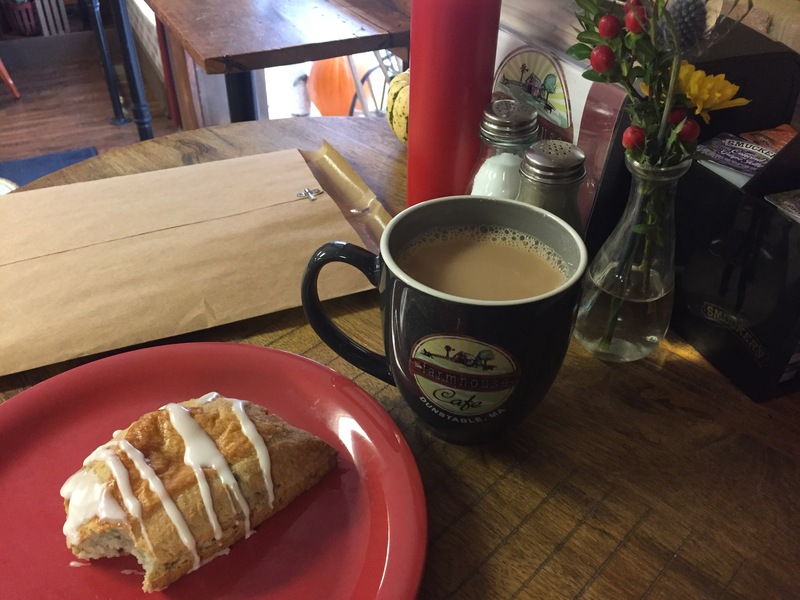 I just enjoyed a tender blueberry scone and am sipping on a mug of Green Mountain Coffee – San Francisco Blend. 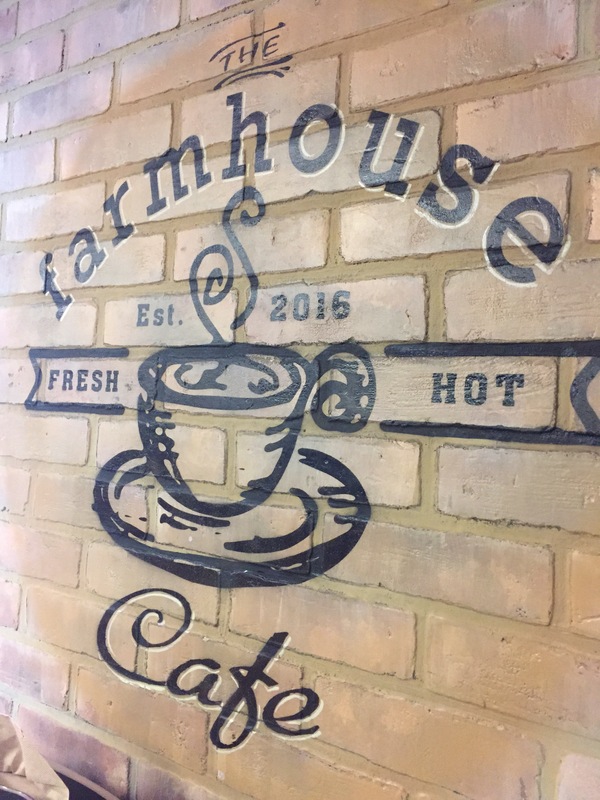 I must be at The Farmhouse Cafe in idyllic “downtown” Dunstable. This great little cafe opened earlier this year, and after several trips, I felt they needed a shout-out. I have had multiple things at this breakfast and lunch establishment, and I haven’t been disappointed. 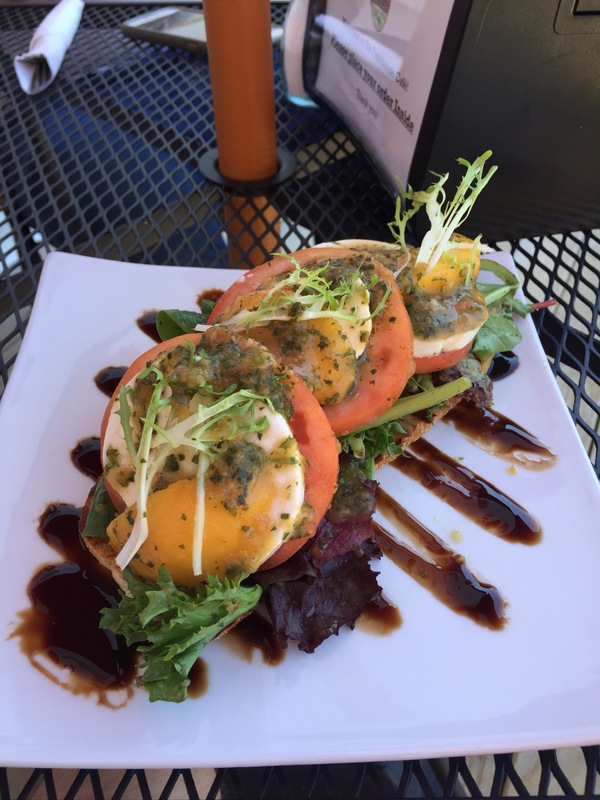 From inventive flatbread pizzas to breakfast burritos, grilled seasonal peach salad to classic English muffin sandwiches, you can’t go wrong with the food here. More importantly, though, is the service here. The owner and staff here are super friendly, plugged-in to community happenings, and a pleasure to do business with. If you happen to be driving through my quaint town of Dunstable, do yourself a favor and stop here for a cup, a bite, and a smile. You will be glad you did.